A home gym is a perfect way to start your fitness journey and not have to commit to expensive gym memberships. The worst part about a public gym is overcrowding. You patiently wait for the next machine in your program to become free, turn your back for a second and boom. Someone else has started using the exercise equipment. You patiently wait again. With a home gym you never have to wait for equipment to be free, wiping down machines, using towels and never overcrowded. There are pros and cons to gym memberships, however when you are starting out as beginner a home gym can really be beneficial for a number of reasons. Investing in exercise equipment can be a daunting process and this resource page can help with making the process a lot easier. The best exercise equipment for beginners all depends on your budget, required space, fitness goals and your preferred way of working out. Below is a list of products based around these key points and providing the best choice on a home gym for beginners. You will find the editors choice review for each budget type and overall rating. The editors choice will provide a in depth breakdown on the best option for your overall home gym requirements. Go ahead and bookmark this page for future reference as you may need it to read through again. Depending on whether you live in a house, apartment, townhouse or still living with your parents can determine what equipment you can acquire. Living in apartments may only limit your area of exercise to a spare room, living room or garage. You’ll find recommended exercise equipment that will suit all space requirements. We’ve chosen items that can be folded away, bolted to walls and all in one exercise machines that are for dedicated gym space. Again it all depends on your space requirements. When dedicating a large area for the home gym you have the benefit of a multi functional workout equipment. If your fitness goals are to build muscle, weight loss, Crossfit, High Intensity Training or Calisthenics. The multi purpose gyms are the perfect fit. However this is dependent on your budget requirements as these machine can be a tad expensive in my opinion, but worth the investment. The great part about multi functional equipment is you don’t need to invest in a tonne of machines to train a whole range of upper body muscle groups. This approach will cut cost dramatically and save you a tonne of room for other exercise equipment. What’s a gym without dumbbells? 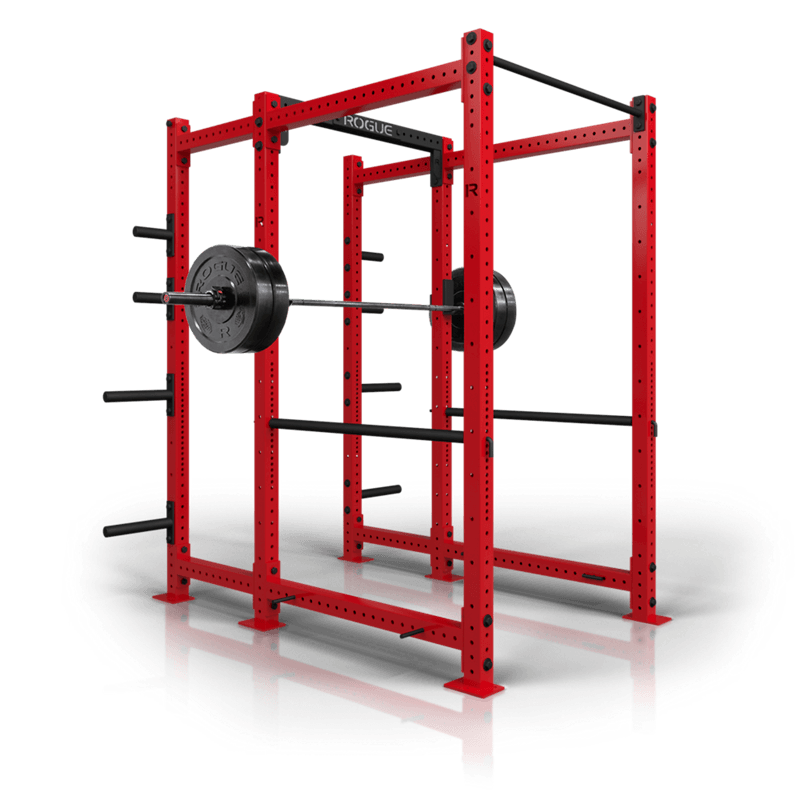 A dumbbell weight set can be a expensive investment and the weight rack can take up a lot of space. The people over at Bowflex have solved that problem and designed adjustable dumbbells. With the Bowflex dumbbells you can select the desired weight which automatically removes the plates for you. 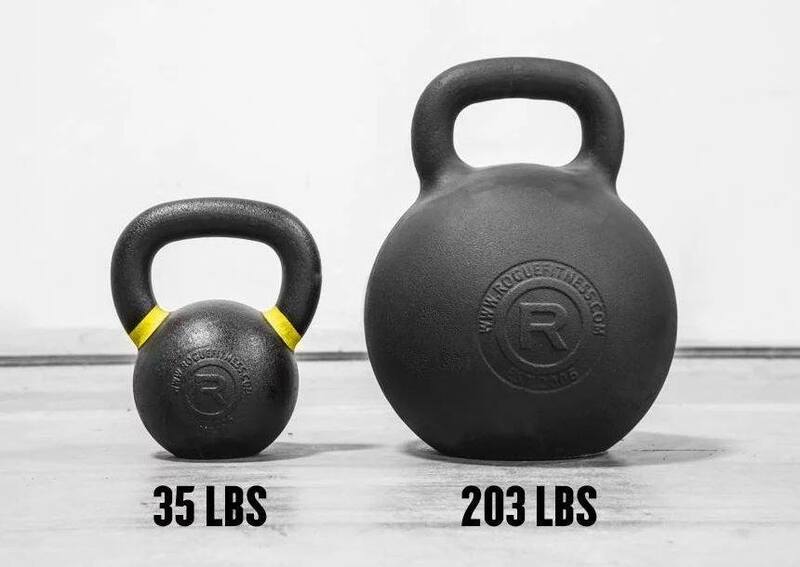 Don’t waste time with the cheap dumbbells where you are required to remove weight plates manually or buy expensive dumbbells sets that take a heap of room. Cardiovascular machines like exercise bikes, treadmills, stairmasters, rowing machines are all options. Although running or swimming should be considered as it doesn’t require any investments. Again this is all dependent on your fitness goals and budget. With a ever growing population there is a huge part of the population that will be living in apartments and won’t have a large amount of space for exercise equipment. Utilizing the living room, spare room or garage space is the best option for exercise. The garage has a range of useful space. You can attach equipment to walls, ceiling and spare space on the ground. If you’re renting you probably can’t screw exercise equipment to the walls. However Power Towers can solve that issue and are low cost exercise equipment. You can perform pull ups, chin ups, dips and ab exercises with one piece of equipment. Takes very little room and is versatile in the range of muscle groups targeted. To find out more about power towers, visit our power towers buyers guide for in depth reviews. Living rooms provide perfect space to perform cardio and more basic bodyweight exercises. Finding exercise equipment that can be easily assembled and stored away is the best option. Readers with a small budget can invest in exercise equipment like skipping ropes, kettlebells, exercise balls and exercise mats at a low cost. It’s a great start for beginners and can be stored away out of sight. Those with medium budgets should certainly obtain those items. In addition, the BodyBoss exercise equipment could be a perfect option for calorie burning, muscle growth & HIT program. The BodyBoss is a Editors Choice which you can read about in the next chapter. There are a number of cardio machines like rowers, bikes and the compact MaxiClimber is the best option as these items can be stored away easily and are medium budget friendly. There are parts of the home which can also be utilized for exercise equipment. 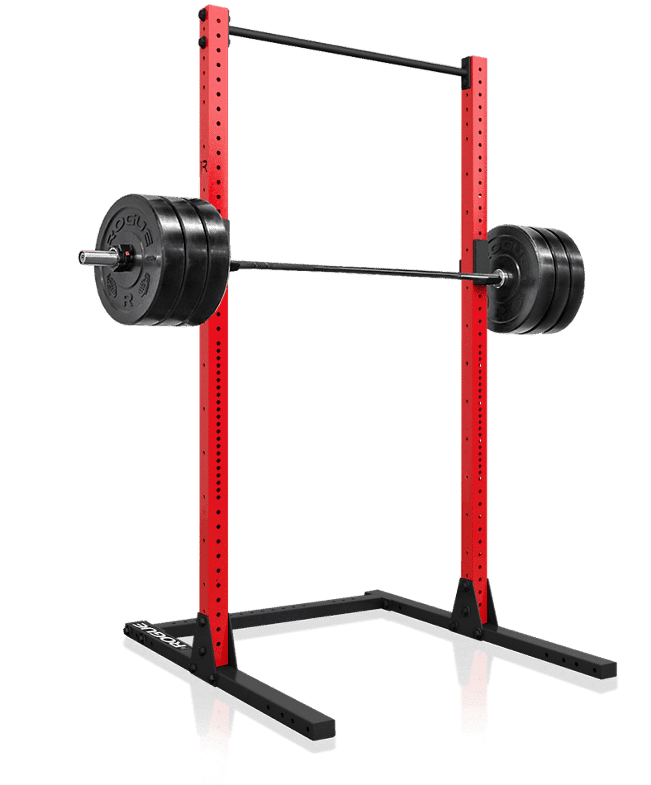 The door mounting pull up bar is perfect for pull ups, chin ups and dips all within one piece of equipment and is inexpensive addition to your home gym. Furthermore you can read our article on quiet exercise equipment for apartments as noise can be a factor with exercise equipment. Plus storage tricks and tips for space conscious readers. The BodyBoss Home Gym 2.0 was chosen by the Editors Choice as it’s versatility in performing exercises for upper body and lower body to maximize calorie burning or muscle development. It simulates thousands of dollars worth of gym equipment all in one simple workout. Can be assembled in living room in minutes and folded up and stored away out of site once your workout is complete. The BodyBoss is lightweight so can be transported anywhere without any fuss. Selecting the 2nd Editors Choice came down to price, versatility and space. Hands down the Bowflex Blaze hit all the requirements. Although, it is a larger investment in the fact that it has over 60+ exercises and can work the entire body with one exercise equipment was a winner. 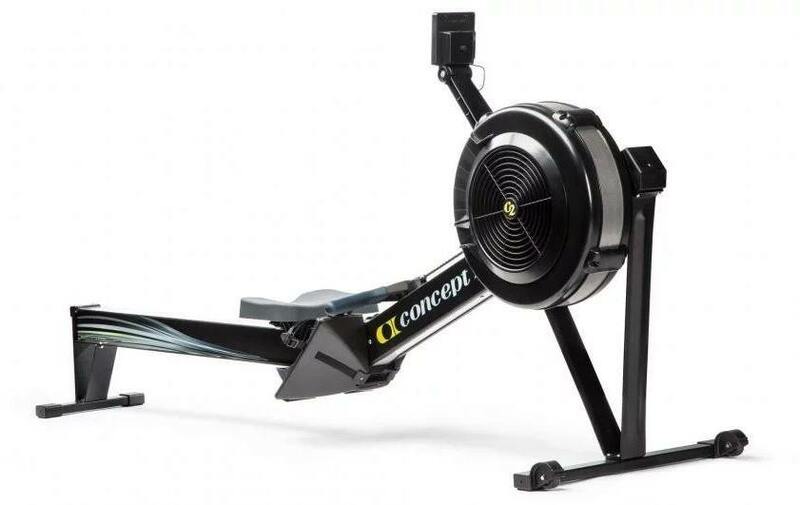 One of the best features was the sliding seat rail which allows you to perform aerobic rowing and leg presses. Not to mention it has a folding bench and wheels for easy storage. Hopefully with this in depth article you can make a better decision with your home exercise equipment. We'd like to hear from you in the comment section below. 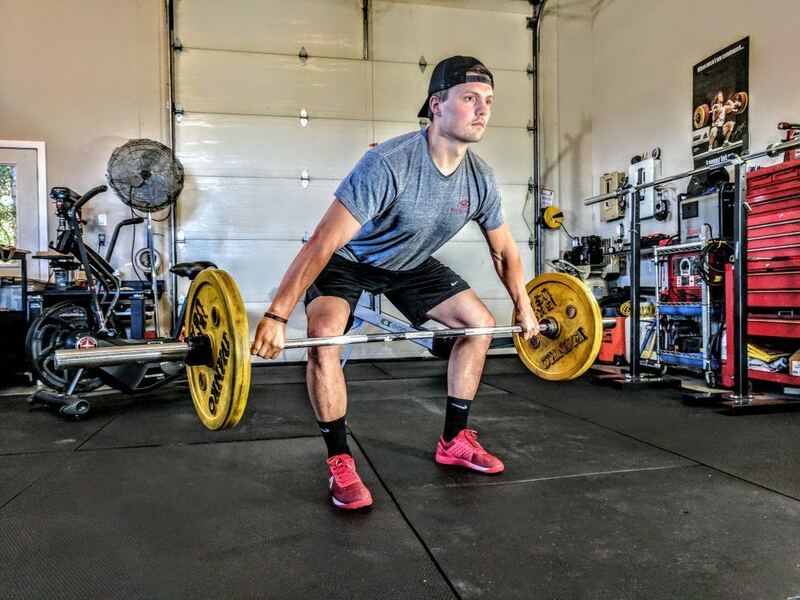 Did you find what you were looking for and did this article help with your next home gym?